From free-to-air to subscription to SVOD, Australians have never had more choices when they turn on their TVs. Or tablets. Or phones. Robert McKnight, Steve Molk and Kevin Perry have combined to bring years of media experience to TV Blackbox that will present all the available information for audiences to be able to make easy decisions about what they watch (& when they watch it). 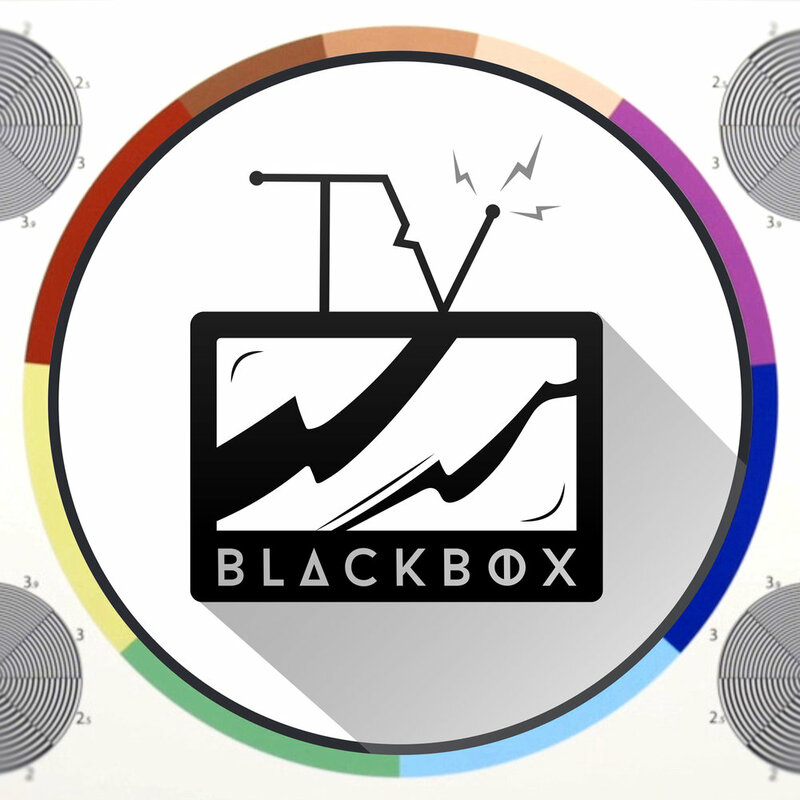 Together with our very talented team, TV Blackbox offers news, opinion, interviews, reviews, recaps, ratings, a TV guide, podcasts and more that will engage readers at all levels - from those with a passing interest in TV to passionate fans. Robert McKnight is a highly regarded Australian Television Producer, he has worked at SEVEN, NINE and TEN, and is most well-known for creating and producing STUDIO 10. Currently Rob is the host and producer of the TV Blackbox, McKnight Tonight and Monsters Who Murder podcasts. Kevin Perry is an experienced media commentator focused on TV Production, Consumer Tech, SVOD & Sports Broadcasting. Based in Victoria and happily married with 3 great kids, Kevin is a lover of good food, craft beer and live music. He's also a frustrated golfer and long-suffering supporter of the Western Bulldogs, Feel free to say hello. Steve Molk is sharply focused on the business of TV in Australia across all its formats - FTA broadcast, commercial, subscription, catch up & SVOD. Print and Radio interviews are available with Rob, Kevin, or Steve by request 24x7. Leah Rocke is a television blogger based in Melbourne. When not writing about her favourite television shows, she's extolling the virtues of Mad Max: Fury Road to anyone who will listen.